Commercial projects are time critical. If you need the expertise of a commercial structural engineer to inspect, detect, diagnose and repair structural damage to your shop, restaurant, warehouse, hotel, office building or shopping centre, you have come to the right place, right on time. 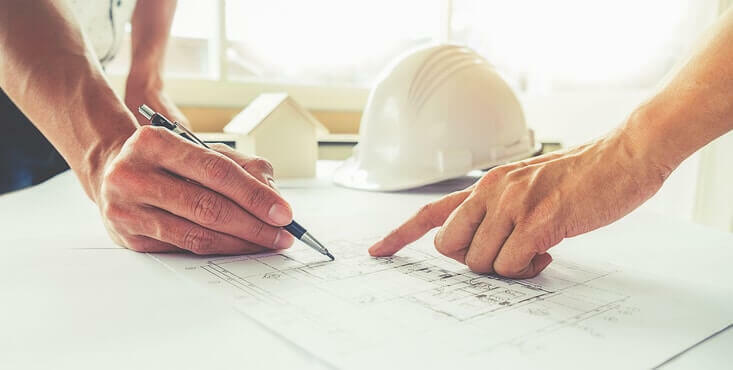 We can offer you direct and immediate access to the best commercial engineers in your area — the experts you need to make your project a success from the start. As a rule, commercial and industrial engineers play a major role in structural diagnosis and repair projects. For this reason alone, it's crucial to find the right professional engineer or structural contractor for your problem, right away. Reno-Assistance has built a network of local structural engineers who have a solid history of meeting stringent structural standards. By referring you only the best, we minimize the risk of choosing the wrong project engineer. Structural damage is often a symptom of underlying problems you may have, such as settling, improperly cured concrete and weakened foundations. When left untreated, these issues can, first and foremost, create a hazardous environment and devalue your property drastically. 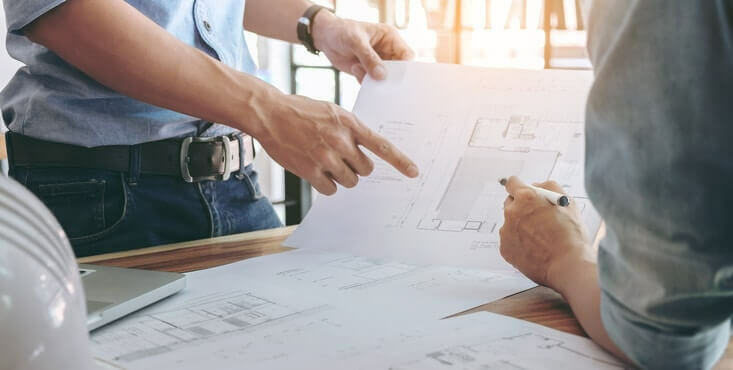 It is possible that, in order to obtain a renovation permit, your city will force you to get either an architect's plan or a structural engineer's plan before you start your project. Through Reno-Assistance, find the best commercial structural engineer to expertly diagnose and plan the repair of any serious structural defect. Choosing one of our structural engineers gives you the benefits of solid experience in commercial projects, including the design and documentation of building structures, structural inspections and structural certifications. For any structural contractor, receiving Reno-Assistance's 360° Verified seal of approval is no easy feat. We set the bar high because you expect the very best. 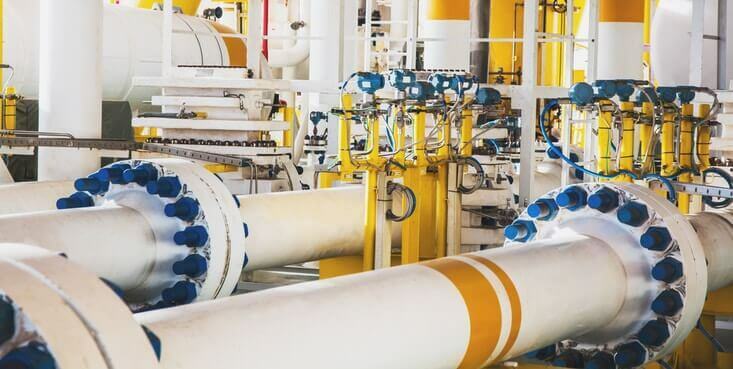 It is important to take into account that some of our engineering firms specialize in the mechanics of your building and are able to offer you the solutions of adding or correcting of machinery that is required. 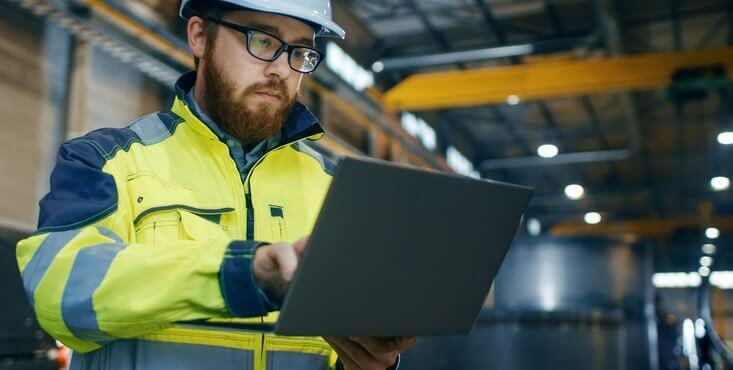 Whether in the technical sense or the physical sense, the mechanical or industrial engineer recommended by Reno-Assistance will prepare the proper plans making your mechanical project a success. If you notice any sign of structural damage that could impact the structure of your commercial building, the proven expertise of a structural engineer is invaluable, right from the start. A structural engineer, like the pros referred by Reno-Assistance, can do it all - from unearthing the problem to identifying the renovation solution you need. Finding out if you need the services of a commercial engineering firm, commercial structural engineer or structural contractor is, as a result, a top priority. One of our renovation advisors can help you here... firstly by identifying if your project requires this type of service. 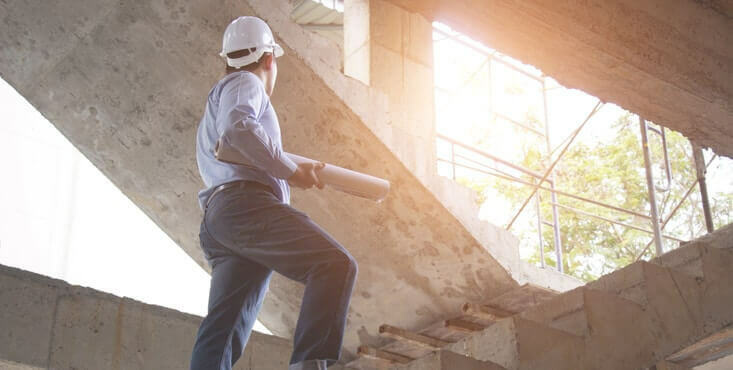 With Reno-Assistance, you have direct access to a renovation advisor for commercial structural engineering services — a pro who can guide you every step of the way. And the hands-on experience of these experts sets us apart from our competitors. Your advisor will plan an initial phone call with your structural engineer, so you can have an idea of the services they'll give you. The structural engineer will prepare a report, identifying the problem and solution (and send this report to your advisor). Your Renovation Advisor will review the structural engineer's report to identify the right contractors for the structural repair job. The Advisor will send the report to you and recommend the right contractors for the job to be done. 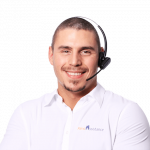 Your renovation advisor and structural engineer are also available to you during the repair, renovation or construction work, for any questions you may have. Working with Reno-Assistance is a win-win. Our service is free…and with no obligation! Simply give us a call to gain access to the best structural engineers for your structural diagnosis and repair project, based on your expectations and your budget. There's also no obligation to go ahead with the structural engineers or contractors we refer to you, but we are 100% confident that you'll be more than satisfied with their considerable experience and results. Your advisor will even help you to understand your plans. Our team evaluates all architects to a strict set of criteria.